Whilst perusing Boots two unfamiliar stands caught my eye. One was Essie - when did Boots start stocking Essie!? - and the second was Too Faced. 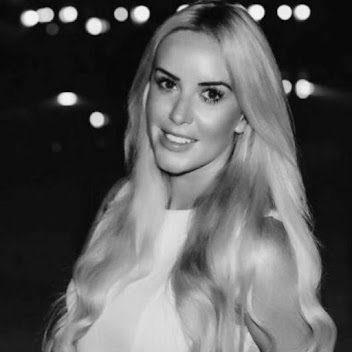 I have dabbled with Too Faced cosmetics before but have only ever seen them online on ASOS or abroad in Sephora and the pretty packaging caught my eye and like a siren, the stand called my name and beckoned me over. 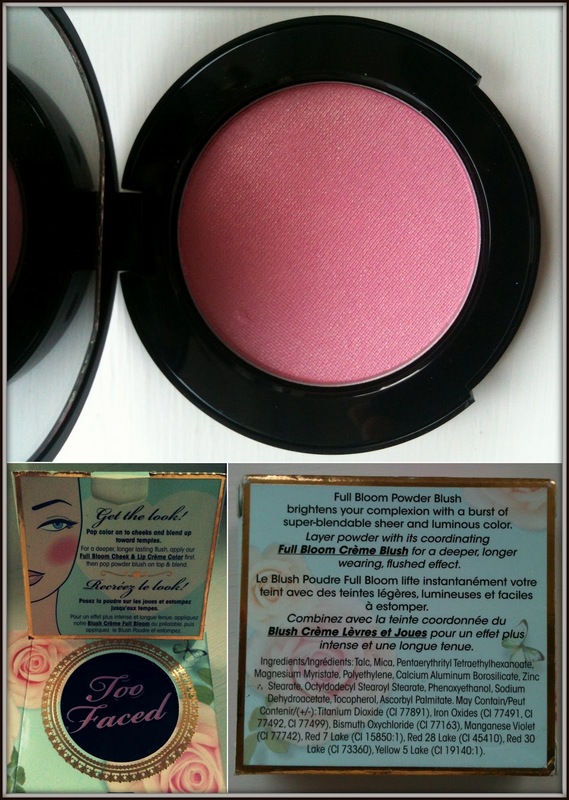 The absolute last thing I needed was another pink blusher but I just could not resist the temptation of purchasing the Full Bloom Ultra Flush Blush in 'Sweet Pink' after swatching. My go-to cheek colour is pink (I JUST LOVE PINK OKAY!) and I always use a matte pink on the apples and blend upwards, followed by shimmery pink as a highlight and I knew this would work perfectly to add a subtle glow. 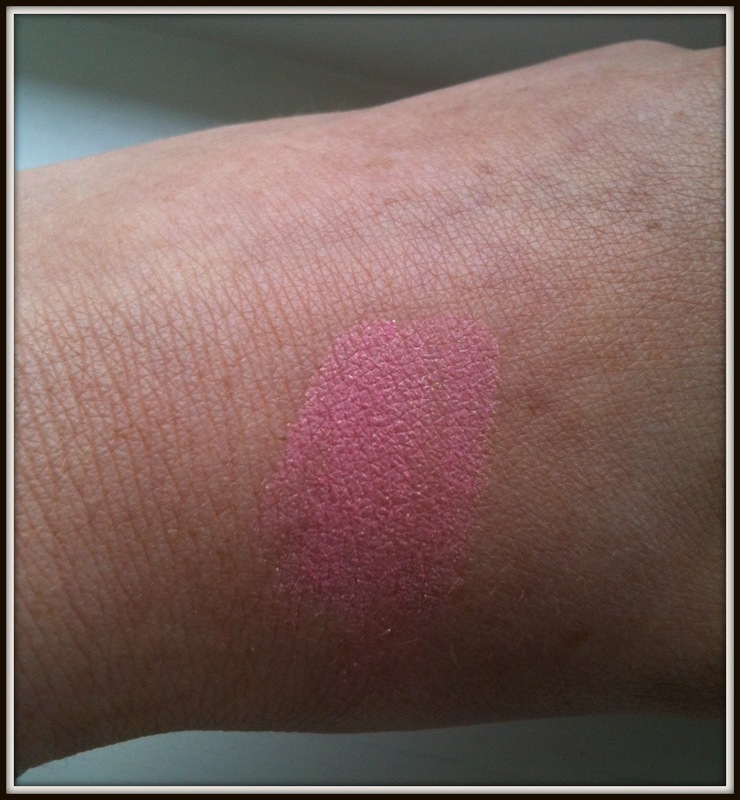 My favourite slightly shimmery pinks include the Bourjois Blush - 34 Rose D'or and the Chanel Blush Due Tweed Effect (swatches here) and the Too Faced blusher is of the same colour family but is much more pigmented. 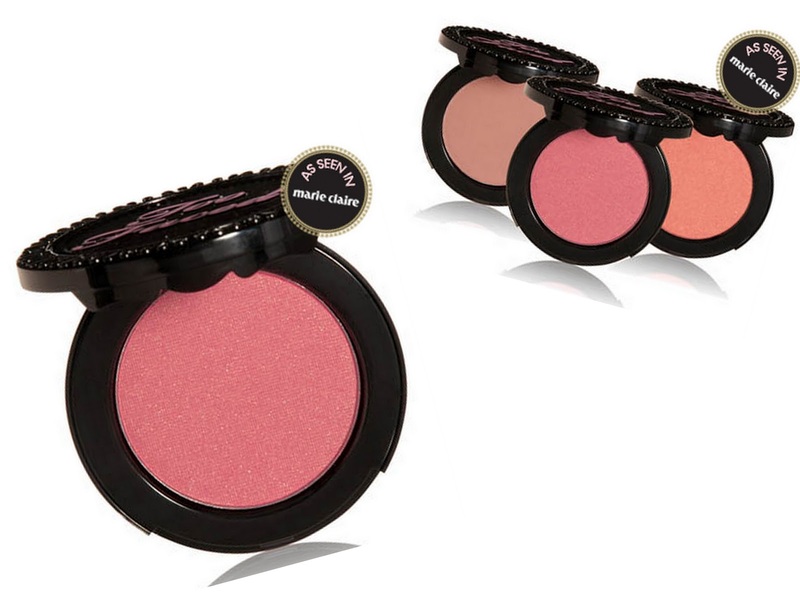 It falls in the middle with regards to price range at £16.50 - the Bourjouis Blusher is £7.49 and the Chanel blush is £32. I find myself having to really work my blusher brush into both the Chanel and the cheaper Bourjouis blusher in order to achieve any colour pay off so I think that in terms of price and pigmentation this blusher is the winner! It also contains 'StimulHyal, an ingredient that assists in hydration and elastin production' so it doesn't leave your skin feeling or looking dry like some heavier blushers can do. 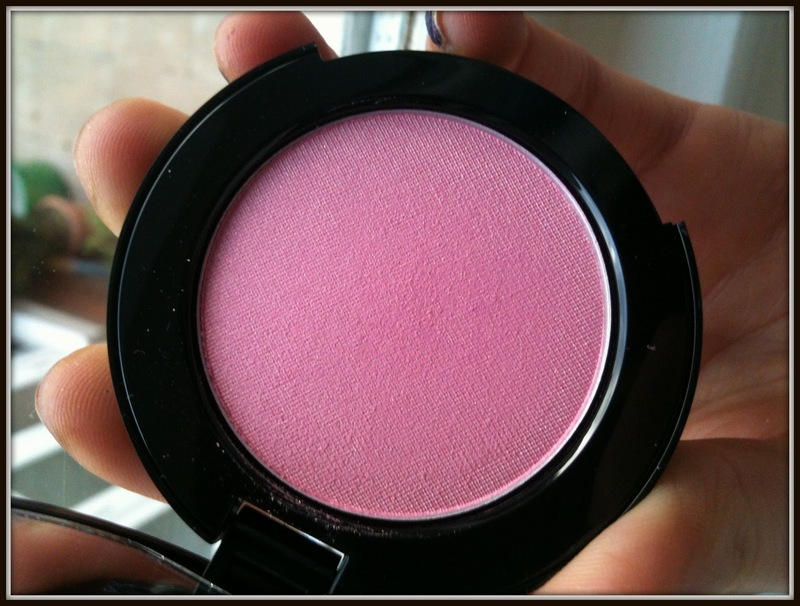 You can purchase the blusher at lookfantastic. Tres impressed and will look into Too faced some more as a range. Have you seen it for sale in your local boots? Or anywhere else? Favourite products?